Whether you don’t have washing equipment in your apartment or are simply looking to save on your personal electricity and water bills, turn to Boulevard Laundry in Sacramento, CA. 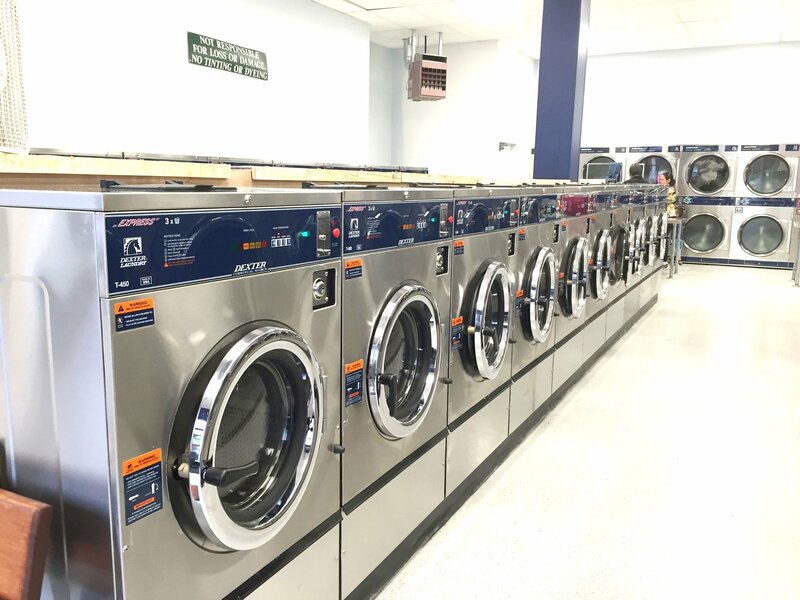 Now under new ownership, our laundromat is equipped with brand new, state-of-the-art washing machines and dryers to help you clean your clothes better and faster. Visit our bright, clean, and comfortable laundromat for a convenient and stress-free laundry day. ***There is a $20.00 minimum for drop-off service. Bulky items are charged separately and not weighed. State of the art 3 Load, 5 Load, 6 Load and 9 Load Express wash machines and 3 Load, 5 Load and 8 Load Dryers. We also offer Top Load machines for small, one loads. Drop by Our Laundromat Today! Are you looking for energy-efficient and eco-friendly laundry options? All our commercial laundry equipment can handle economy cold wash cycles. Just approach the laundry staff on duty during your visit, and we will gladly assist you with your laundry concerns. If you wish to learn more about our laundry facility and the equipment and products we have available, feel free to get in touch with us.